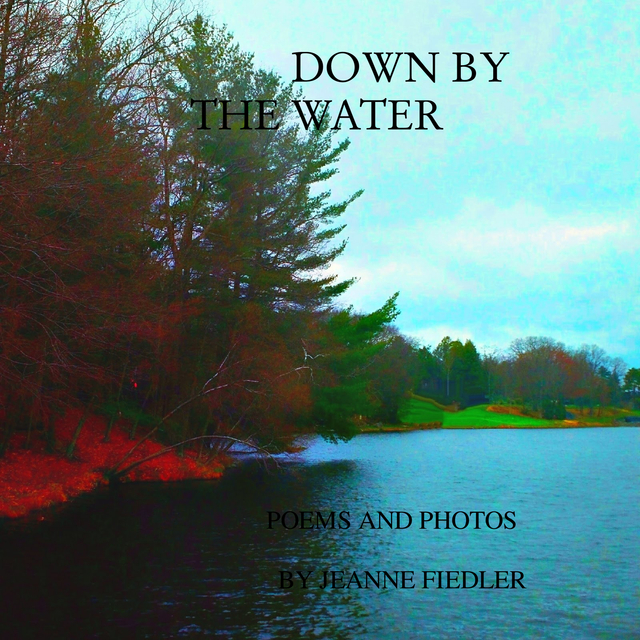 Down By the Water is a collection of poems and photos about being around the water during sunsets, morning walks to the pond, sitting on the beach, hiking by the river and more. Jeanne shows how the water affects people by cleansing and awakening them. It demonstrates that the water brings peace and a flow of inner direction similar to a meditation. It relaxes you and there's a spiritual component that just comes naturally. It can be a joyful, positive experience where you can connect to your friends and family around you. It brings out a stream of creativity and love. For anyone who appreciates the stillness, soulfulness and revival of equanimity when near the water. Versión ebook de composición fija, 26 págs. My artwork is all based on things that move me emotionally, spiritually and mentally. It heals me and puts me in balance, and I try to heal others by moving them in some way or affecting their perception or attitudes, bringing them to a more transcendent and positive state.